Fallon Health, a nationally recognized nonprofit health care services organization, announced that it awarded $100,000 in grants funding to 10 nonprofit, community-based programs across Massachusetts, including MAB Community Services in Brookline. 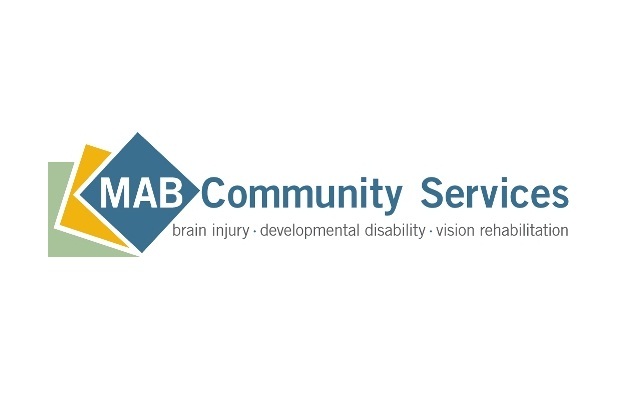 MAB Community Services received a grant of $7,500 to fund Vision Rehabilitation for Older Adults, medical, training and counseling services that help seniors navigate their health and safety despite vision loss. Through its Community Benefits Grants program, Fallon supports like-minded organizations which share its mission of making our communities healthy. The company has distributed more than $1.2 million in Community Benefits Grants in the last 10 years. During that same period the number of grant requests annually has increased more than 400 percent. Fallon determines its funding priorities every three years following a complete Community Health Needs Assessment of its service area. The 2016 funding priorities focus on programs that: promote opportunities for “at-risk”/”proven risk” youth and young adults ages of 12-21; address preventive health and social services for seniors; and provide services to support individuals with behavioral and/or mental health issues with specific emphasis on addressing the needs of the most vulnerable group by their ethnicity, age, demographics and risk-factors.